What is a cloud based VoIP telephone system? A VoIP telephone system (Voice over Internet Protocol) gives you all the features of a traditional phone system but calls are made over the internet via your office network. BT have announced that traditional telephone lines will no longer be sold and that VoIP telephone systems are now the direct replacement. So, if you are looking for a business telephone system, we have excellent telecoms knowledge combined with office networking and cabling skills. We are perfectly place to deliver your company a well planned and reliable VoIP telephone system to replace your traditional ISDN or PSTN telephone system. Our Cloud based VoIP Telephone Systems come with no upfront costs for handsets no matter how many you need. The top of the range business class VoIP telephone. A very robust and high quality desk telephone. Featuring a 3.5″ Colour display, HD voice calls and all the features needed in the modern office environment. Undoubtedly Cisco are one of the largest business telephone suppliers in the world. 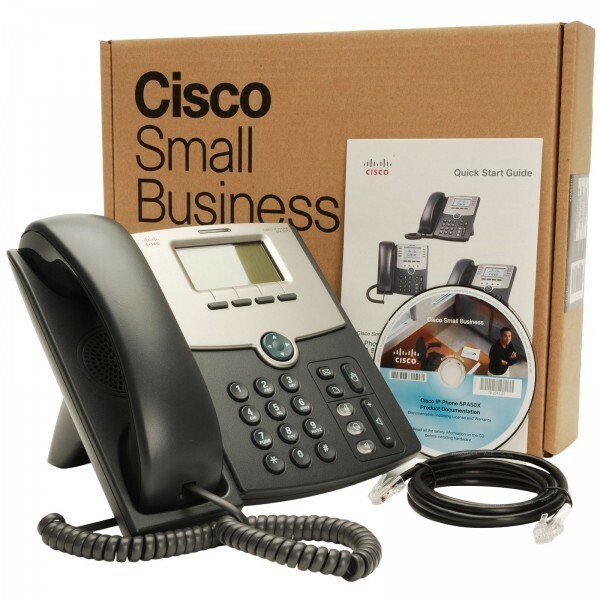 This 500 series Cisco telephone features a monochrome backlit display with easy to use functions and excellent call quality. 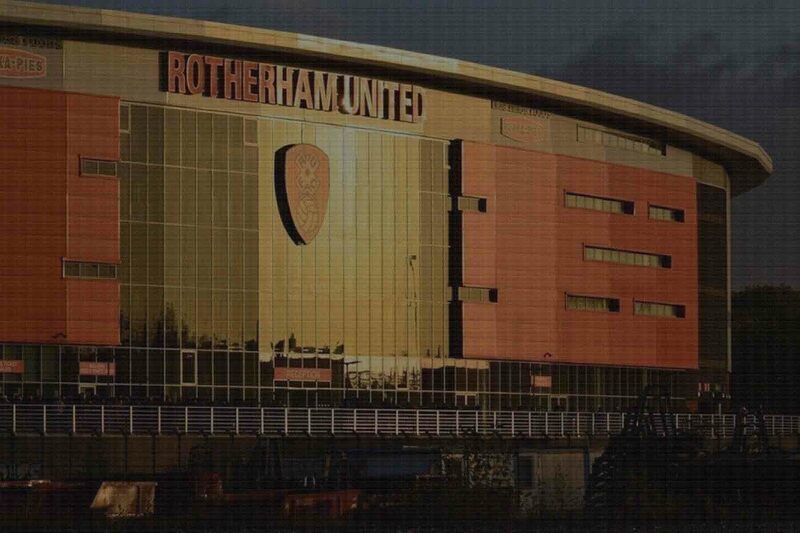 Utilising POE (power delivered via the network cable) its easily powered without the need of a power supplier. From time to time, a business needs the flexibility for employees to roam. 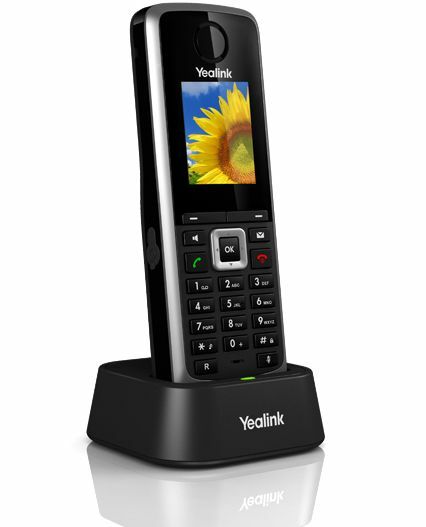 The Yealink W52P has all the features of the hosted VoIP telephone system but on the move. With its 1.8″ colour screen for navigation, HD calls and a range of 300m form the base station, this handset 10 hours of talk time and over 100 hours of standby time. very handy!